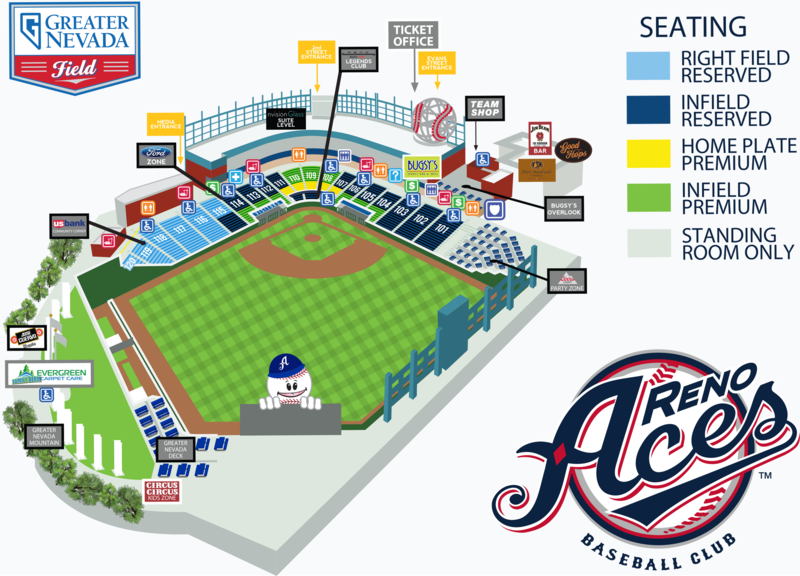 The Reno Aces and Professional Sports Catering will be holding our 11th annual Job Fair on Saturday, February 16, from 10:00 a.m. to 1:00p.m. at Greater Nevada Field. The Reno Aces / Reno 1868 FC Job Fair has attracted hundreds of people looking for game-day and seasonal employment at Greater Nevada Field. The Aces are looking for qualified, hardworking candidates with guest service skills who are able to work baseball and soccer home games (Reno 1868 FC) as well as other non-sporting events.